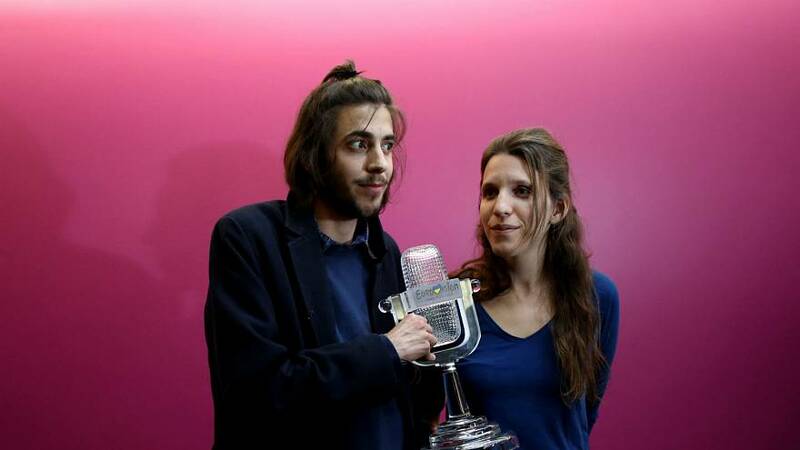 Portugal’s Salvador Sobral, winner of this year’s Eurovision song contest, is making good progress after a heart transplant, said the medical team who operated on him on Friday (December 8). Interviewed by the Portuguese Daily, Publico, the head surgeon Miguel Abecassis said the “surgery went well” and that Sobral “was doing well”. The official Twitter account of Eurovision tweeted that they “were delighted to hear that Sobral’s surgery had gone well”. Sobral was “well-prepared for the surgery and is a young man who understood the difficulties of this type of procedure,” Abecassis told reporters at a press conference on Saturday. Abecassis added that Sobral wished him “good luck” before the operation. This type of operation requires a “long recovery time” said the doctor. But if everything goes well, Sobral “will have a completely normal life”. Doctors haven't yet confirmed when the singer will be able to leave the hospital. He remains hospitalised for the time being. On December 9, Sobral thanked everyone "for all the love" on Twitter. The Eurovision winner suffered from a heart condition and was waiting for a suitable donor for several months said Publico. In September, Sobral announced that he would be taking a break from performing. The Portuguese singer gave his country its first Eurovision title with the ballad Amar Pelos Dois (Love for Both of Us). The winning ballad, written by his older sister Luisa, made Sobral a national hero back in Portugal.